Dr. Reid is a senior attorney whose practice entails the procurement of patents and related counseling in the chemical arts, particularly in the area of small molecules and pharmaceuticals. Dr. Reid also conducts and advises clients on intellectual property due diligence investigations. 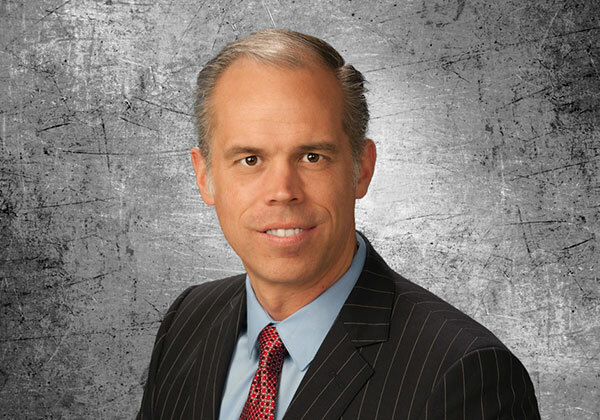 Prior to joining Schwegman, Dr. Reid practiced patent law at a large general practice firm in Washington, D.C. He also served as a patent examiner in the chemical and pharmaceutical arts for the United States Patent and Trademark Office. Dr. Reid also was a postdoctoral research associate in the departments of chemistry at Tulane and Texas A&M Universities. Dr. Reid earned his J.D. from the George Washington University Law School in 2006, and his Ph.D. in chemistry from the Massachusetts Institute of Technology in 1998. He received his B.S. in chemistry from the University of California at Davis in 1993. Dr. Reid’s scholarly contributions span eight years of undergraduate, graduate, and postdoctoral research, and are published in leading academic journals. Some of his efforts resulted in new synthetic routes to highly reactive organopalladium complexes. Others concerned the development and evaluation of organohafnium complexes as living olefin polymerization catalysts. His forays into bioinorganic chemistry led to several metalloporphyrin derivatives that served as models for intermediates in heme catabolism.